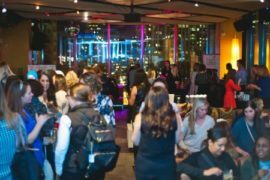 When I first partnered with The Bump Club to create a night out for mom and moms to be that’s all about them, we had no idea this would turn into our signature event. It’s been such a success, we’ve taken it on the road! 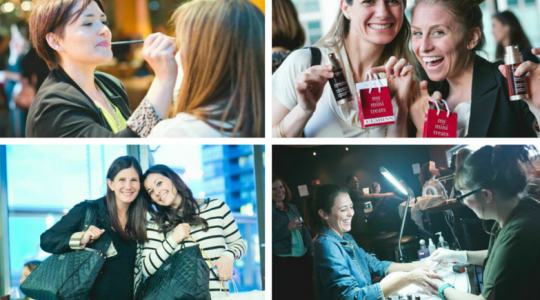 Here are highlights from our most recent Beauty Bash in Austin. We’re so excited to be bringing this event back to Chicago, where it all started. 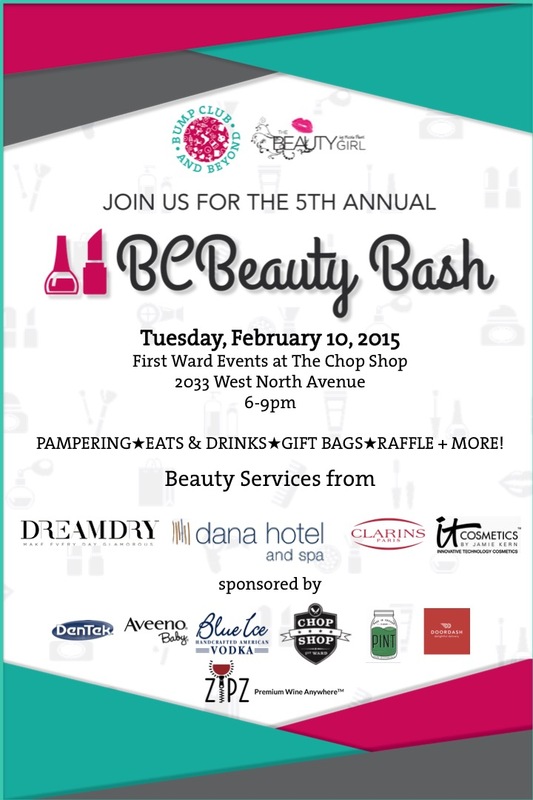 Come join us FEB 10TH (6-9pm) at Chop Shop for seriously the most fun, indulgent night any girl could imagine. 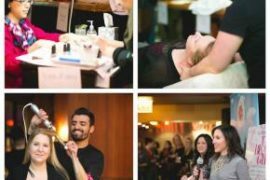 Enjoy massages, manicures, makeup, brow waxes, hair styling, food, drinks, a presentation on the best buys from yours truly and of course major giveaways and a raffle (think a stay and spa package at The Dana Hotel & Spa). This event has earned a reputation for having ahhhmazing gift bags, and this year we’re on track to deliver the best yet (expect to bring home goodies totaling more than $150). REGISTER HERE for tickets. Hope to see you there!